In answer to that question, I ended up creating a line that not only captures a place but also a moment in time. 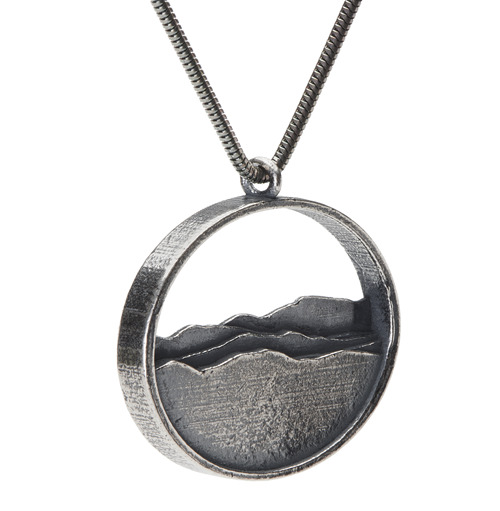 This pendant accurately represents the topography of the Adirondack Mountains as seen from the east near Burlington, Vermont. I love the view over Lake Champlain. We live near a great spot to walk to and watch the sunset over Lake Champlain. This version is sterling silver. 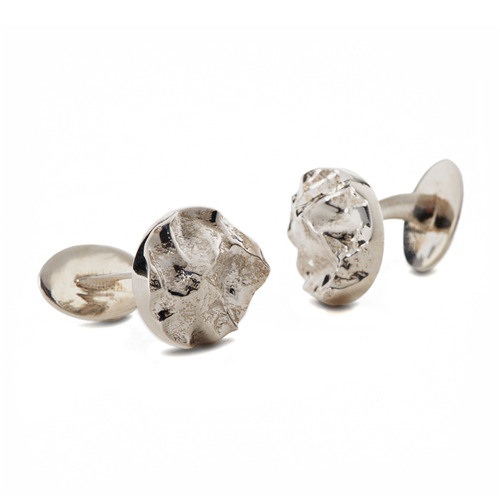 It is available in shiny silver and oxidized silver. The oxidation blackens the metal slightly to accentuate details. It is also available in brass here. 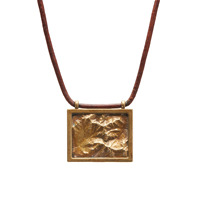 Large pendant measures 3.43cm by 3.28 cm (about 1.25 inches) and will hang on an 18 inch chain of like metal. Small pendant measures 18 mm and is on an 18 inch chain. A perfect gift for the adventurous man in your life! The image represents Denali, but can be customized for any peak in the world! These are available in sterling silver and 14kt gold. 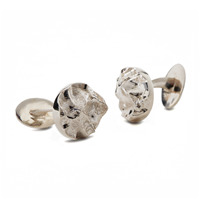 These cufflinks measure approximately 15mm by 15 mm These cufflinks are made to order. Please allow for 3 weeks delivery time from confirmation of design to delivery. Shipped in presentation cufflink box. 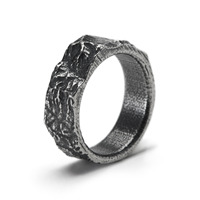 For this very special ring I took actual elevation data of Huntington, Vermont where the iconic Camel's Hump Mountain resides and mapped it onto this ring. 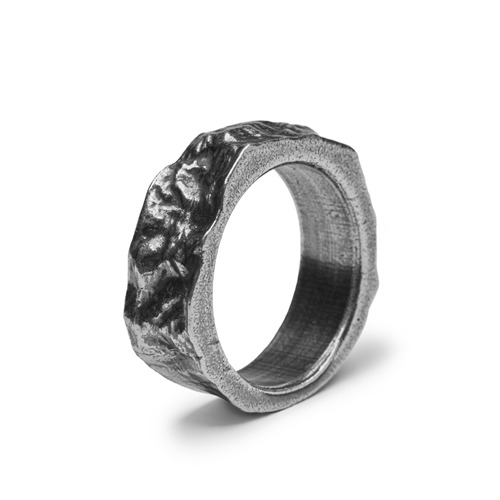 My 3D model of this ring is 3D printed and then cast in whatever metal you choose. The detail of the finished ring is astounding. It can be made with oxidation to bring out the details of the mountains. Inside edges are rounded for comfort. This pendant is made from topographical data of Mount Mansfield and the surrounding area. What a great gift for anyone who loves the mountains of Vermont! Comes in yellow brass, and oxidized brass. 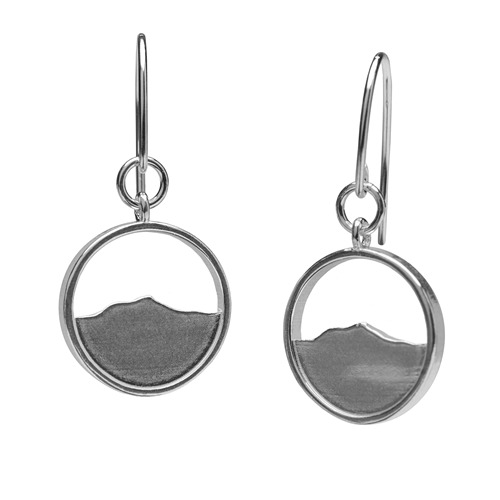 Made with a blend of ancient and modern technology, these earrings feature the peak of Camel's Hump, an iconic mountain in the Green Mountain range. Oxidized sterling on sterling ear wires. 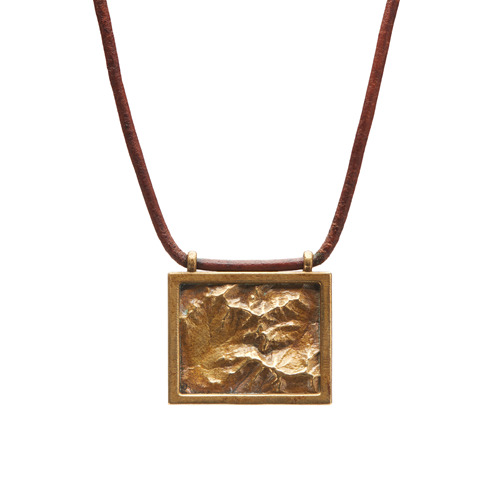 Made from a blend of ancient and modern technology, this piece is a topographical map of the Green Mountains. 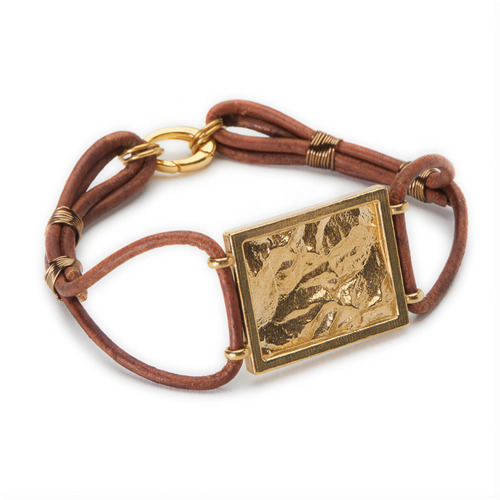 Shiny brass with brown leather and brass push clasp.